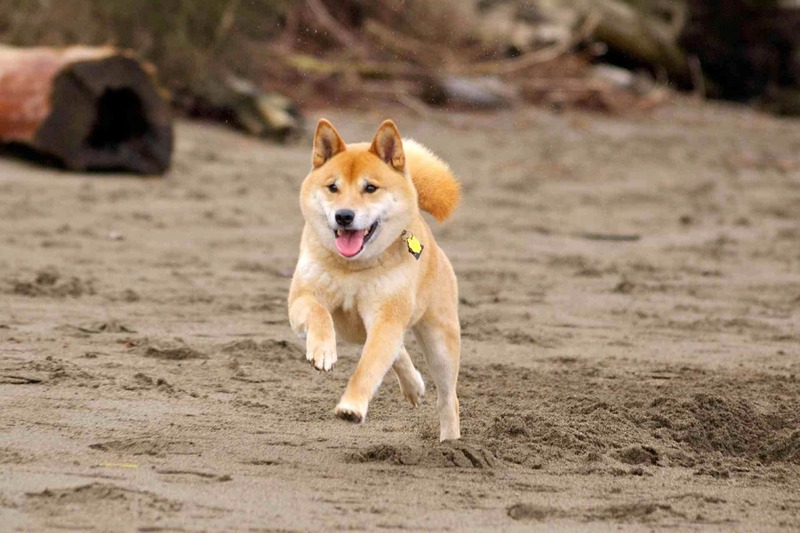 For those of you always on the go with your pup, whether it be hiking on the trail, taking love drives, pet-friendly vacations or going for a long run by the water, there's now an easier way keep your dog fueled. 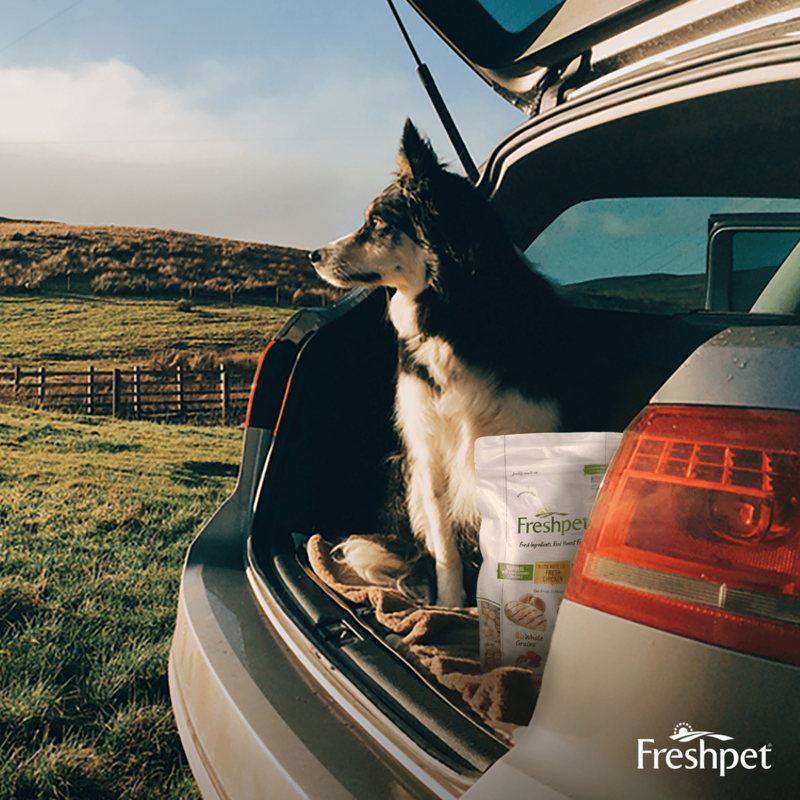 While Freshpet's refrigerated foods need to be kept cool, our new Fresh Baked recipes are a perfect companion for your active partner when you're not sure how long you'll be away from home. 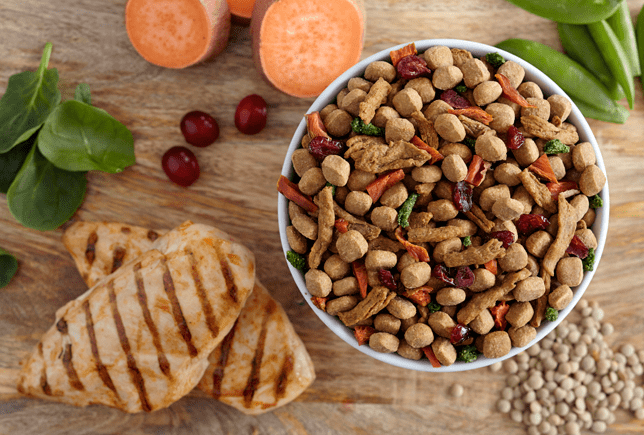 Our Fresh Baked recipes are made of 100% fresh poultry and antioxidants like spinach, cranberries and sweet potatoes. Fresher foods can help to increase energy and keep you and your dog active, longer. Consider packing Fresh Baked for on the go trips! Use our store locator here to find Fresh Baked recipes near you. Love this!! We travel with our dog from California to Colorado (13 hr) on a regular basis, and it's a challenge traveling with the roll of Beef Bison. I'm excited to give this a try!